Dragon Pearl by Yoon Ha Lee remains on the New York Times middle grade hardcover best sellers list, this time at #8! Congratulations again, Yoon! 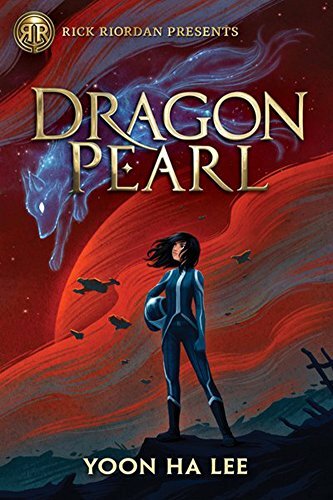 Dragon Pearl by Yoon Ha Lee remains at #4 on the New York Times middle grade hardcover best sellers list! Congratulations again, Yoon!